My first Saturday free from working in many months was spent test-driving cars with Chad. The day started with a slightly used 2011 white BMW 128i with 15K miles. I was bored. It drove like my current BMW. It had a backseat, but should not have. I'd rather make a few minor repairs to my current car than drop the major coin to drive a smaller version of my current car in a boring color. Plus the older man trying to sell me the car called me "young lady" which brought all negotiations to a screeching halt. You're not my (dearly departed) dad, and I'm not in trouble. Don't dare call me "young lady", unless I may call you "old man jerkface". Next we popped up the block to the Mini Cooper dealership and drove the Mini Cooper S-coupe, or I should say Chad drove the six-speed manual. What a fun, gorgeous, FUN ride! I need more practice before I confidently drive a stick shift, but I'm in LOVE! No pretense, no fuss and no backseat, because who are they kidding? Fed, caffeinated and properly medicated for allergies, Chad and I both had the energy to continue the test-drives at Volkswagen. I drove the 2012 Beetle. Charming exterior with glimpses of old-school Porsche made me drool just a bit. Unfortunately, the ride was bumpy with a bit too much road noise. 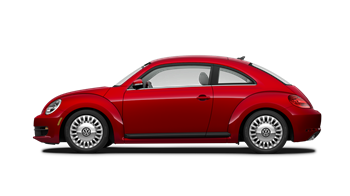 Like the BMW 128i, the new Beetle has a nearly useless backseat, but for much cheaper than a BMW. Chad test-drove a new GTI. 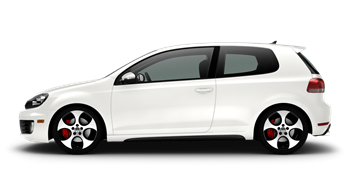 (Full disclosure, Chad drove a GTI a couple of years in the past, and I loathed that car.) In a nutshell, I think we both found this newer GTI quick-footed, but claustrophobia-inducing with a rattly ride. Verdict: I want to make a few minor repairs to my current BMW and leave well enough alone. I love the color of my current car, the handling, the safety features, the non-dead leatherette interior with a semi-comfortable backseat. 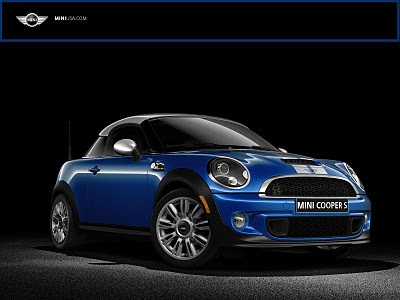 I want Chad to sell his car to buy a new Mini Cooper S-coupe with all the custom bells and whistles. He works so hard, and deserves to have a car that is both safer and much more fun than his current ride. 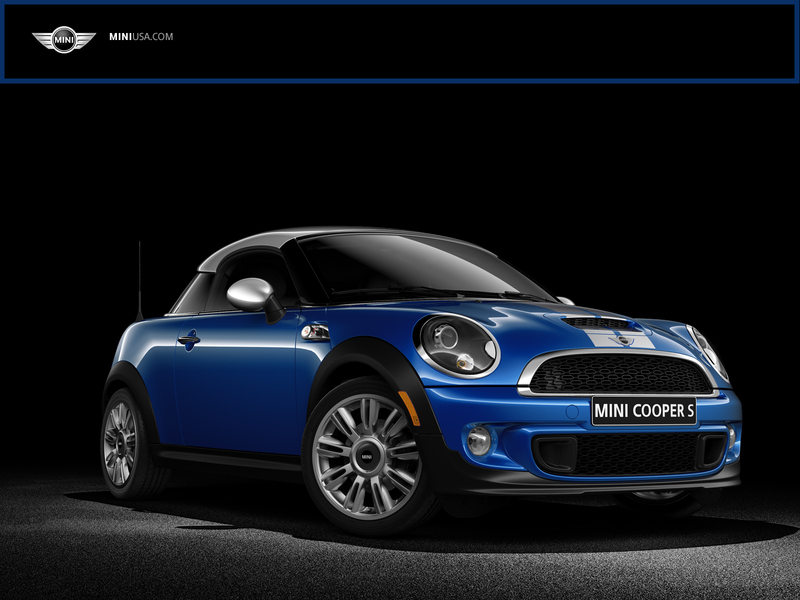 Plus, I get to ride in the fabulous new Mini Cooper and learn to drive a manual transmission.